Welcome to the second edition of Inven Global’s Hearthstone Player Power Rankings. 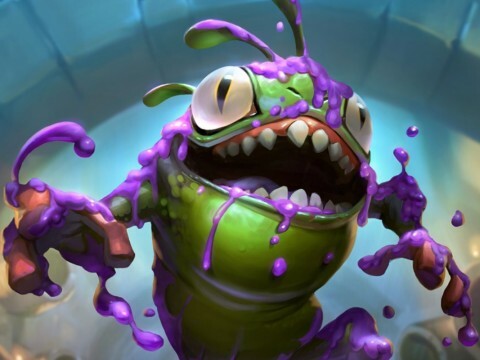 Every three months, a panel of eight Hearthstone esports experts select the ten best Hearthstone players, based off players’ achieved results within a predetermined time period. 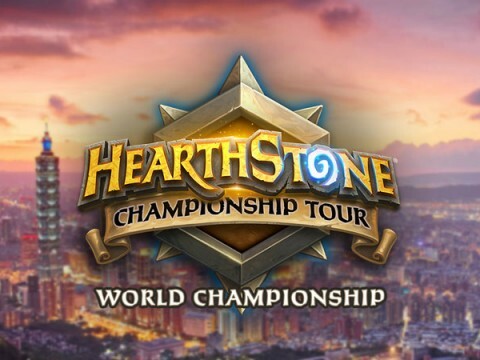 While the official Hearthstone Championship Tour is obviously a big part of the game’s competitive scene, these rankings take a look at Hearthstone esports in its entirety. Big third party events are also taken into consideration. As for ladder results - only the months that grant HCT points count. 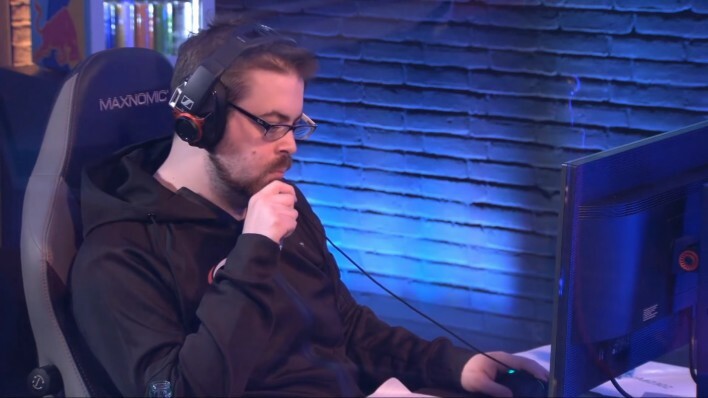 The Winter 2019 Power Rankings’ eligible result period picks up right where the previous edition cut-off: right after the Americas HCT Fall Playoffs. This time the cut-off happened on December 31st 2018, providing us the opportunity to have clean three-month periods going forward with these rankings. We do realize the timing of this rankings’ edition is somewhat awkward given the currently ongoing HCT Winter Playoffs - especially since those Playoffs don’t count for this edition. 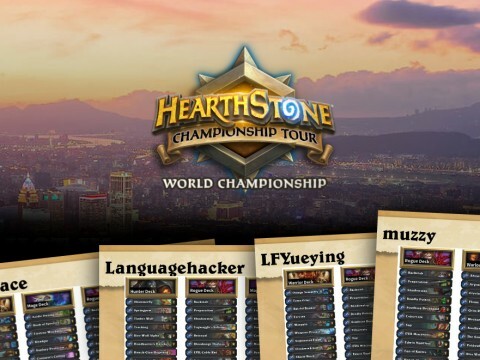 It’s a combined result of a thorough nomination/selection procedure for these rankings, and us trying to make a strict schedule whereas HCT events are flexible in their scheduling. Another small note for the observant reader: our first edition was titled “Summer Edition”, as it took into account results of competition during the summer. 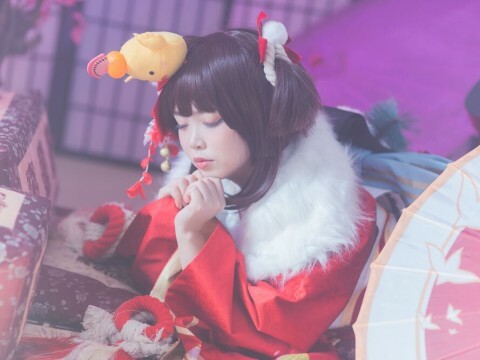 Starting with this edition, we’ll name the rankings after the season the rankings are published in, hence “Winter 2019”. With everything explained, it’s time to find out who the most powerful Hearthstone players are! There are newcomers and shifts compared to our last Power Rankings, but seohyun didn’t give way to anyone and confidently stays on the list. After two top eights and a top sixteen in Tour Stops rewarded the seohyun with a top ten position in our first Power Rankings, the Canadian finally grabbed gold in Atlanta. In dominating fashion he marched to the finals, where he defeated Sintolol equally as convincing. 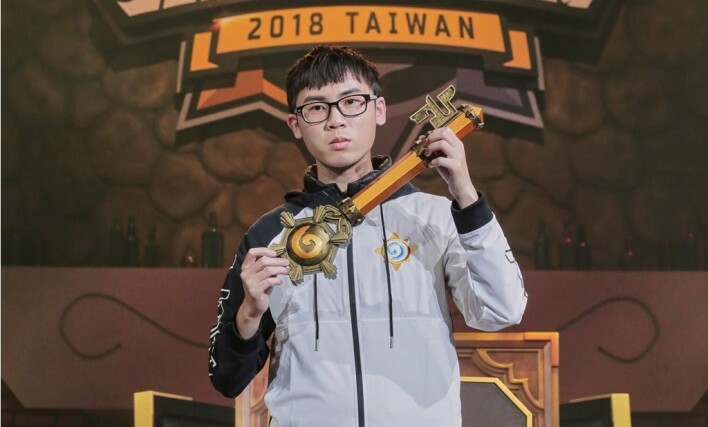 Seohyun heads into the Americas Winter Playoffs with a lot of pressure on his shoulders - he just barely missed out on a ticket to the seasonal championships in HCT’s Fall season. Bozzzton’s level of consistency has been impressive throughout the year, but he truly ‘upped’ his performance in the last few months of 2018. 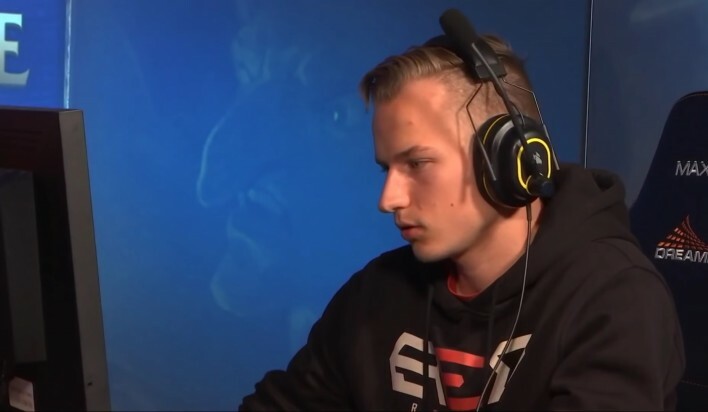 After reaching yet another top sixteen at HCT Orange County he reached the semi-finals at DreamHack Winter - his first top-four appearance since HCT Germany in February. In the inaugural Master Monthly Cup, ridden with ridiculously talented players, Bozzzton held his own, and made it to the top four there as well. Add a top 25 and a top 10 ladder finish, and you have a well-earned Power Rankings debut for the Swede. BoarControl moves one rank up compared to last time. Partly because some competitors slipped up, but mainly because the Brit performed slightly better himself. With a top sixteen finish at DreamHack Winter and a top eight in Philadelphia. BoarControl also took part in the Master Monthly Cup’s first edition and snagged a silver medal after going undefeated in its Swiss stage. To complete the picture, he finished #20 and #11 on ladder in September and October respectively. Faeli’s engine has been turning throughout the entirety of 2018. He had a blazing start in the beginning, but the Czech calmed down a bit in the middle of the year. Desiring to end the year on a high note, however, Faeli refilled the tank with fuel and raced up the ranks in the last few months. Although he attended ‘only’ three of the six Tour Stops, he managed to reach a semi-finals and a grand finals in them. Lethal efficiency, one could say. At the sixth place, we once again find Feno. 2018 was a wild ride for the Greek who kept chasing a Tour Stop victory, to no avail for way too long. After yet another top sixteen finish in Oslo, early October, Feno’s frustration levels must’ve been through the roof. But like in a fairy tale, victory came in the end. Just under a month later, he was the last man standing in HCT Orange County. 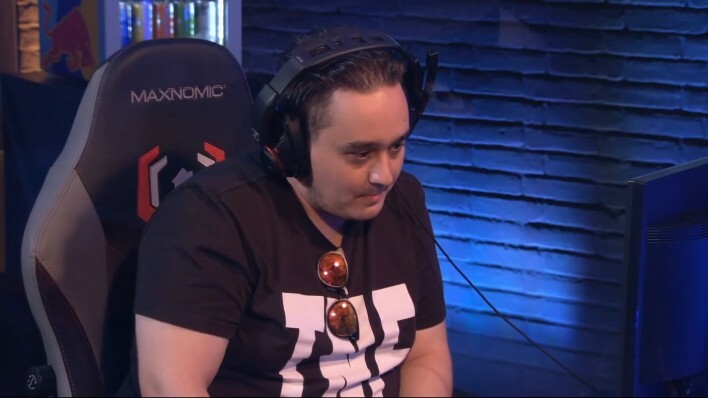 In a beautifully emotional moment Feno realized that after being close time and time again, he could finally call himself a champion. 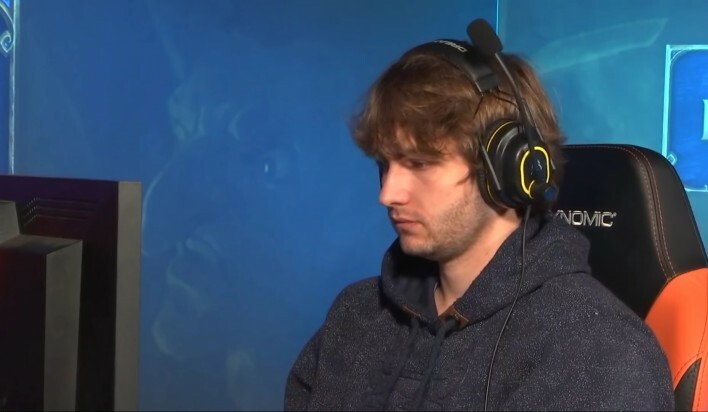 The last few months, Muzzy’s gotten a little quieter when it comes to his Hearthstone performances. 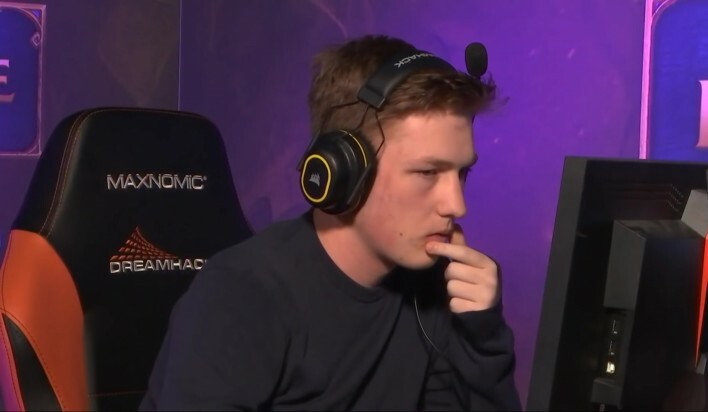 Mind you, he’s still an incredibly powerful player, and given his years of consistency is still probably the best Hearthstone player the Americas region has seen. However, with two top eights in Tour Stops and another top eight at the All-Star Invitational in Taipei, he does drop two ranks compared to the rankings’ previous edition. 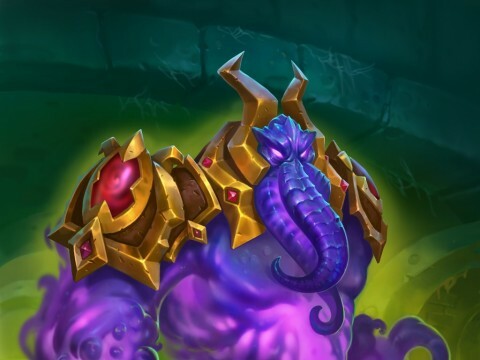 Although Muzzy is already certain of a World Championship appearance, don’t count on him slowing down in the upcoming HCT events. His thirst for success isn’t quenched easily. For years, Germany has proven to be one of the best - if not the best - suppliers of competitive Hearthstone players. At the forefront, time and time again, we find Casie, who keeps his #4 performance on the list. On ladder, Casie performed ok, but in tournaments, he did stellarly. The results? A second place finish in Orange County, a third/fourth place in Singapore and to top it off a semi-final spot in the Master Monthly Cup December. The amount of tournaments Casie does well in is slowly becoming absurd. It’s been a long time coming, but BloodTrail finally has found redemption. 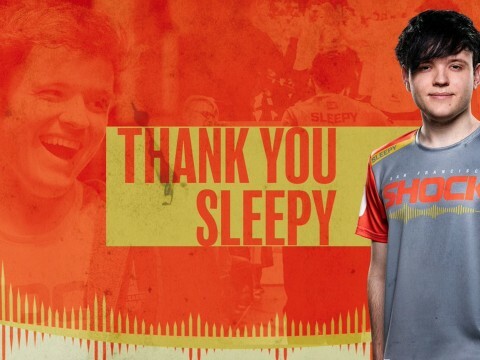 After barely missing out on a World Championship ticket during the Summer Championships in a somewhat unceremoniously clunky fashion, he took a short break but came back stronger than ever. 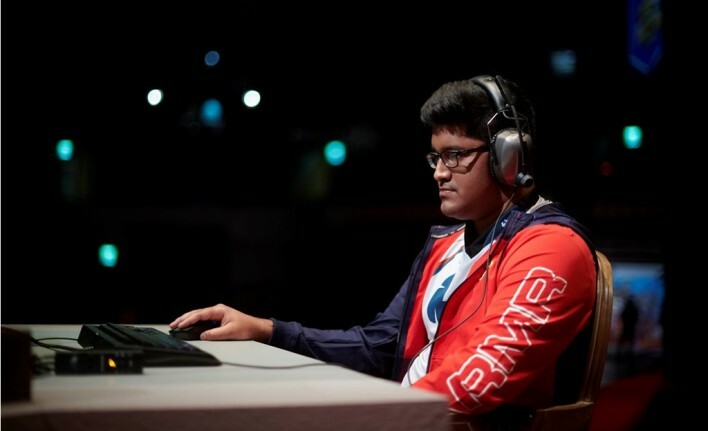 He started off with a top sixteen at HCT Singapore. Then, at the Fall Championships (yes, a back to back Championship appearance), he did make it to the top four, and secured his World Championship spot after all. Placing the cherry on the cake of of 2018’s final months, he swept past all the competition in the All-Star Invitational, defeating reigning world champion Tom60229 in the finals. It’s been a grandiose year for hunterace. 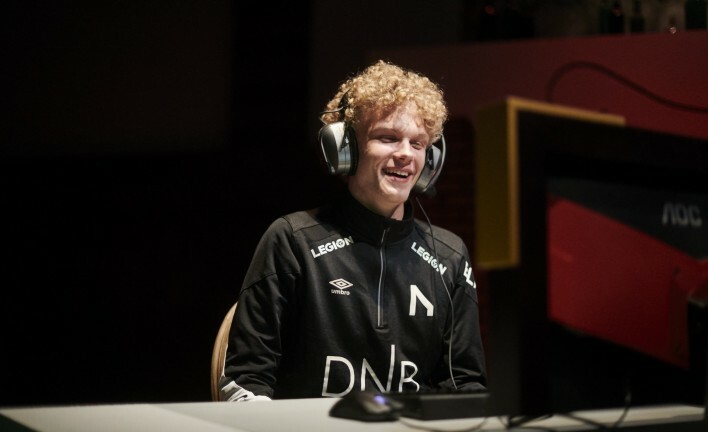 The Norwegian wunderkind accumulated more HCT points than any other competitor, by quite a distance. The main reason hunterace has to make do with a second place in the rankings this time around, is because his direct opponent went above and beyond. 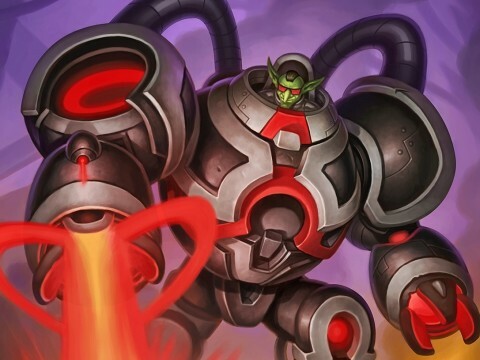 Despite the fact that hunterace had long secured his Last Call ticket to the World Championships, he kept competing and kept pulling in achievements. A #6 ladder finish in September was trumped by his #4 finish in October. A top sixteen finish at HCT Singapore was trumped by his top eight appearance at HCT Orange County. 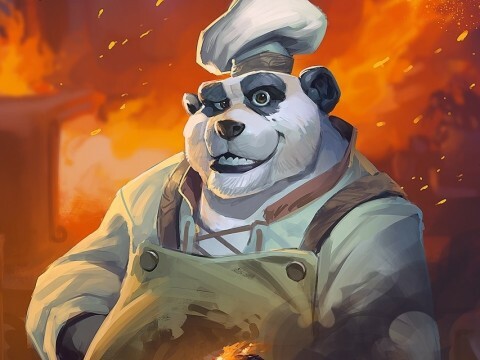 Showing all the other Hearthstone Masters he’s still on top of his game, he took home the first Masters Monthly Cup title too. It is never enough for hunterace. His fire is still burning as bright as it was on day 1 of the HCT year. Every title missed, no matter how small, feeds that flame. In our inaugural Power Rankings, we said that the predetermined cut-off for eligible results were working to justsaiyan’s disadvantage a bit. 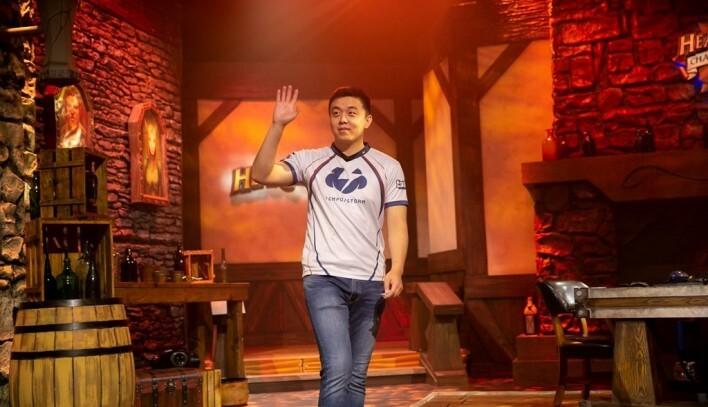 At the time, Tempo Storm’s now most-decorated player was right in the middle of an unprecedented win streak. Thankfully, he didn’t slow down one bit, at least for the first months. A top sixteen finish in Singapore, a silver medal in Oslo… justsaiyan kept devouring opponents in Tour Stops. Leading the Americas’ Last Call Standings, he was guaranteed to be invited to the Hearthstone World Championships. But those were empty words to the American, who made it to the top four in the Fall Championships and casually grabbed his ticket to Taiwan then and there. As a result, the Last Call Standings invite shifted one spot, and now justsaiyan’s teammate Muzzy received the ticket. In the second half of the eligible results period, justsaiyan calmed down a bit. A bit. 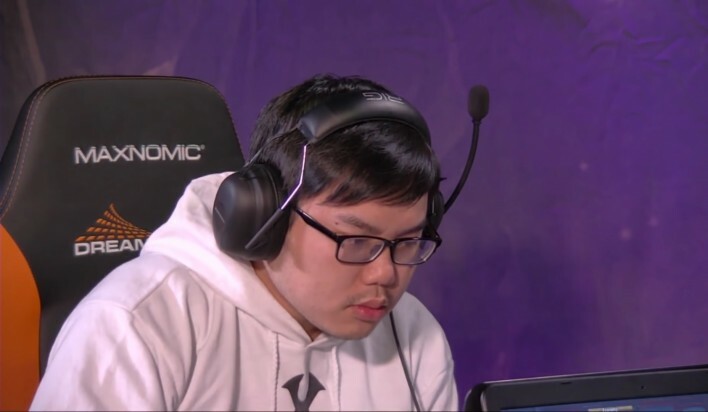 While his HCT duties were done, he fought his way through WESG’s USA tournament, finished first, thus qualifying for the main event in China, later this year. “The Streak” may be over, but justsaiyan’s time in the spotlight has barely begun.